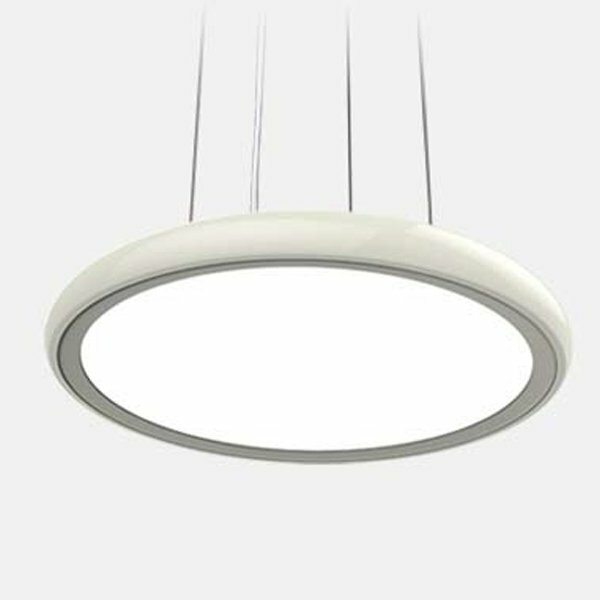 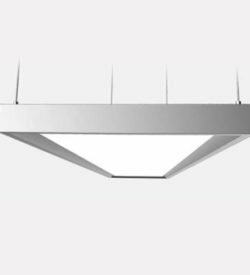 The decorative LED pendant luminaire Aureool is available in three sizes and lumen outputs and two light colors. 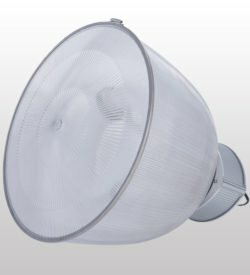 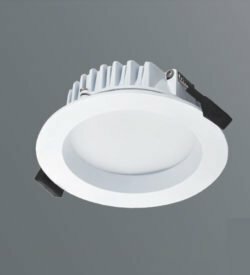 The round design, high-quality plastic diffuser and uniform backlighting make it a versatile luminaire. 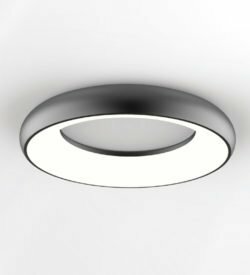 Furthermore, the installation is very simple and can be carried out by one person.